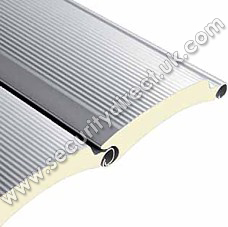 The Insulated Galvanised Steel Shutter is available in 77mm, 95mm and 100mm high galvanised steel slats. They are available in Single (240V ) or 3 Phase (415V) depending on the size and application. 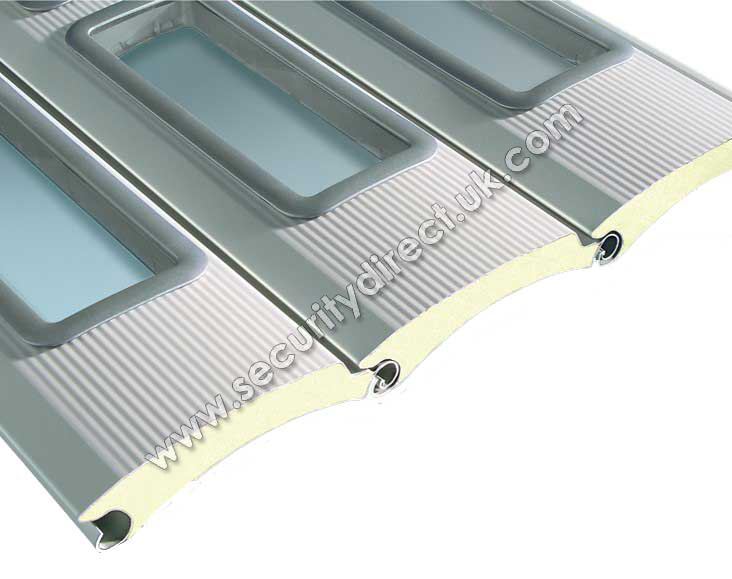 The standard Galvanised Steel Laths are Double skin, Insulated with anti vandal wind locks. Punched Window Laths are an additional cost. 77 mm slat has a Heat transmission performance of 4.01 W/(m2K). The 95 mm slat has a Heat transmission performance of 3.9 W/(m2K). The Insulated Industrial Doors are available in Manual Chain Operation, Single (240V) or 3 Phase (415V) motors available. This depends on the Size of the opening, the usage the door will be operated and if the shutter s face or reveal fixed. CHAIN OPERATION - This is ideal when there is no power on site ie; agricultural buildings. 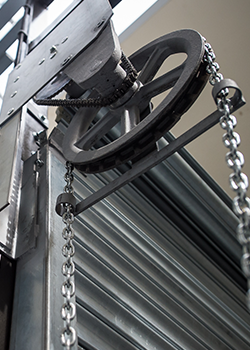 Chain operation is only available on the 77mm Insulated Lath and you are limited to the size of door it can operate. Chain operation is usually more expensive than an electric operation. 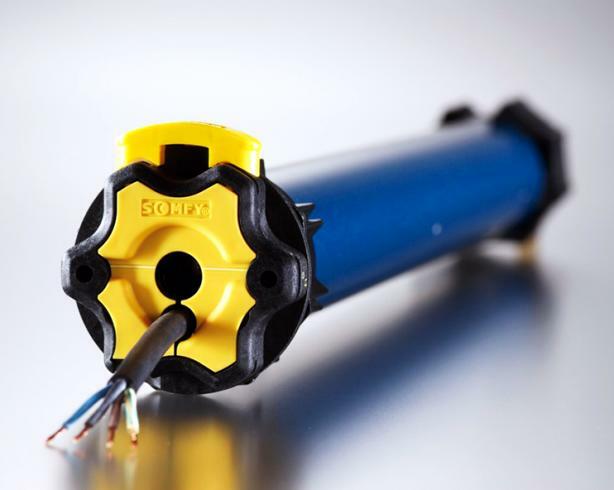 TUBE MOTOR - The motor is concealed within the Shutter Barrel and is ideal when headroom is limited. 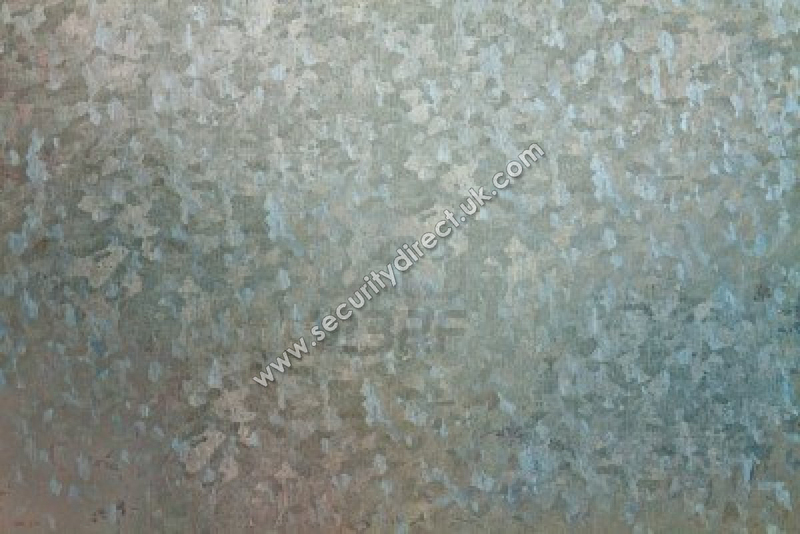 Only used on Industrial applications where the shutter will be operated a few timer per day. Available with a Manual Winding Handle. Motors come with a 5 Year Manufacturers Parts Warranty. INDUSTRIAL MOTOR - These motors are design for light to medium usage ie; operated several times per day. They can be fitted Inboard or Outboard and include a Chain Override. They come with a 1 Year Manufacturer's Warranty. We mainly use GFA motors as they are well made, very reliable and easy to maintain. 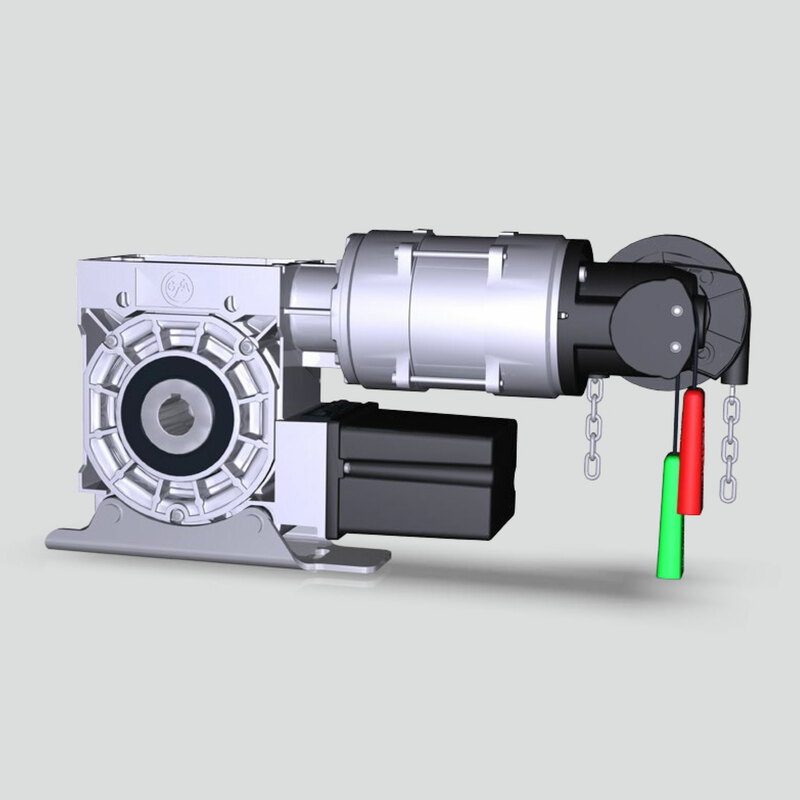 We can use Ellard and Link motors if you the customer prefers. 3 Phase motors are very Heavy Duty, they allow from 10 to 40 operation per hour and they also operate at a high RPM to single phase motors. As standard the motors come with a Chain Override. We can get a 3 phase motor to suit most requirements, including High Usage, High Speed and Hazardous Environments. All these motors come with a 1 Year Manufacturer Warranty.